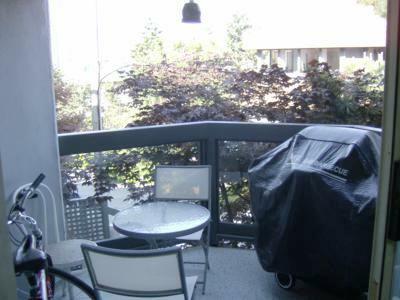 Welcome to a retreat where you can enjoy a spectacular view of downtown Vancouver and the North Shore Mountains from the covered deck while grilling on the gas BBQ or cuddle up on a chilly evening and enjoy a warm drink in front of the wood-burning fireplace. 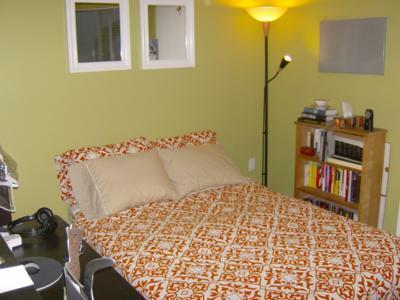 This is a comfortable and bright 2 bedroom, 1 bathroom condo in the South False Creek area of Vancouver that sleeps 4 people. 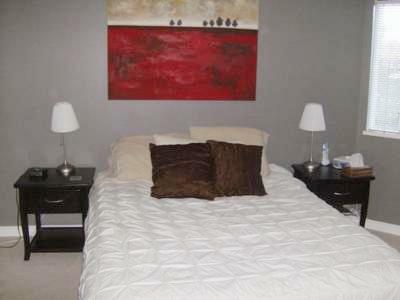 It is fully furnished and located on the 2nd storey, with a private entrance from the street. 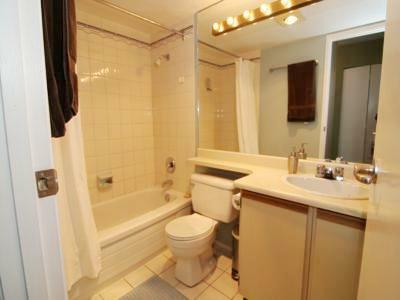 Hardwood floors, a slate entrance and bright light from 360 degrees as well as in-suite laundry, dishwasher, cable TV, internet access and one indoor parking stall make this a true home away from home. Perhaps most uniquely, this condo has a working wood-burning fireplace a rarity in condos for those cold winter evenings! 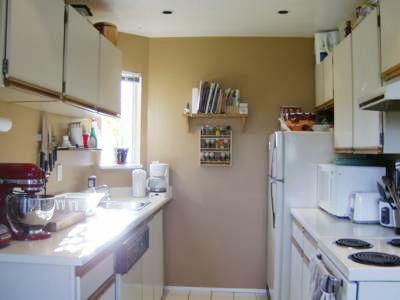 One of the best features of this condo is LOCATION!! You will be just a two minute walk from Granville Island and its famous marketplace, where you can buy fresh produce, amazing gifts, or see live shows. Grab a coffee at one of the many nearby coffee shops and walk one block behind the complex to find yourself at the False Creek Seawall, where you can take a leisurely and scenic 30-minute stroll to the Athletes Village. Or take a 20 minute walk directly over the Granville Street Bridge to downtown and the events at Canada Hockey Place and BC Place Stadium. As an exciting new alternative, there will be a free demonstration streetcar that will take you from Granville Island, which is adjacent to this condo, to the Athletes Village. 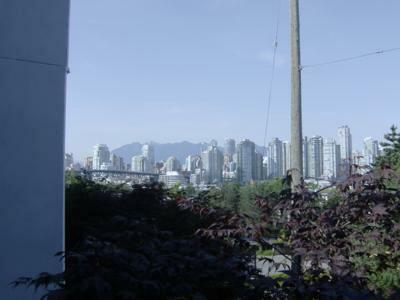 You are also only a 5 minute walk from the trendy shops, restaurants, and galleries of Granville Street or a 10 minute walk west from the cool neighbourhood of Kitsilano and its famous beach boardwalk. 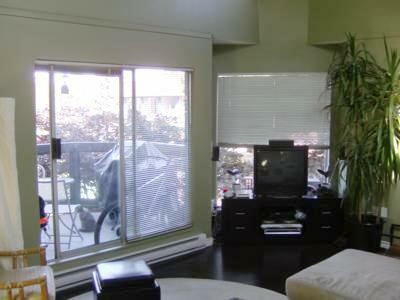 This condo is 18 minutes by car to Vancouver Airport, 35 min to the ferry terminal and the bus route to the airport is only 2 blocks away. Distances by car to other Olympic Venues are 10 min to Vancouver Olympic/Paralympics Centre, 15 min to Pacific Coliseum, 20 min to UBC Thunderbird Arena or Richmond Olympic Oval, 42 min to Cypress Mountain, and 2 hrs to Whistler Mountain.